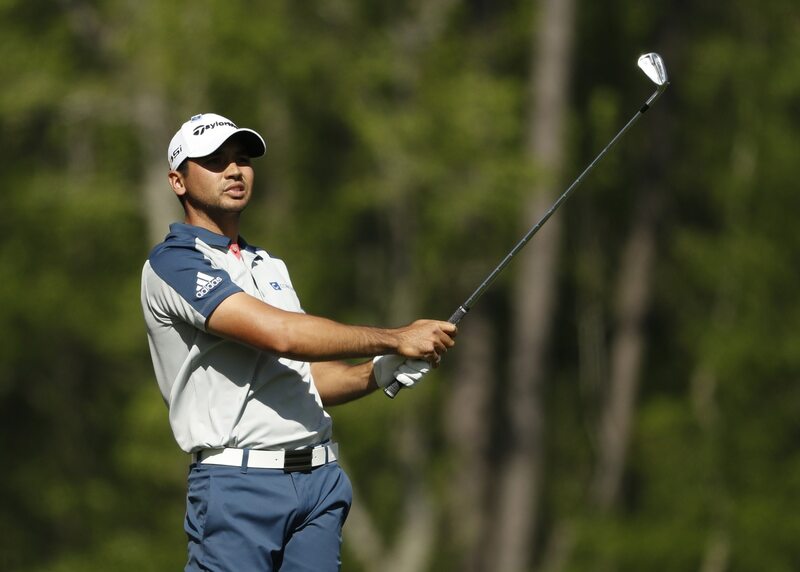 Jason Day didn’t make it very far in Round 1 of the Masters before his oft-injured back seized up on him. Midway through his second hole of the day, he was already getting worked on in the middle of the fairway. The real frustrating aspect here is how Day re-injured his back. As noted by the broadcast team, he did it picking up his daughter on the putting green. Day recently had to withdraw from the Arnold Palmer Invitational last month with a back injury as well. One of the most talented golfers in the world, his game has taken a major hit since this issue cropped up.